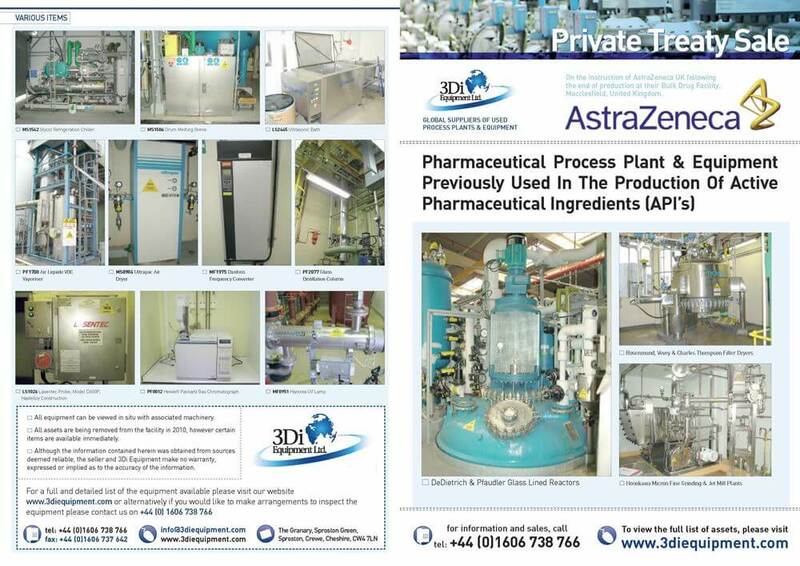 AstraZeneca is a global biopharmaceutical company who operate in more than a 100 countries and whose innovative medicines are used by millions of patients worldwide. 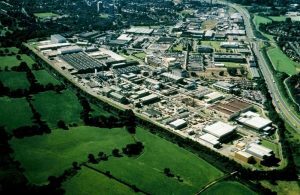 AstraZeneca announced that due to restructuring it would be ending production of fine chemicals at is Macclesfield manufacturing facility. Four separate production plants within the facility were earmarked for decommissioning and demolition. 3DI were instructed to carry out an appraisal of the assets within the plants to establish if the surplus assets were of any resale value. Following an appraisal and subsequent valuation 3DI were instructed as exclusive sales agents to hold a private treaty sale of the surplus assets.